Jim Price is a serial entrepreneur and business educator. For over two decades, he’s launched and led multiple tech-enabled startups and delivered superior returns for his shareholders through two M&A sales and an IPO. 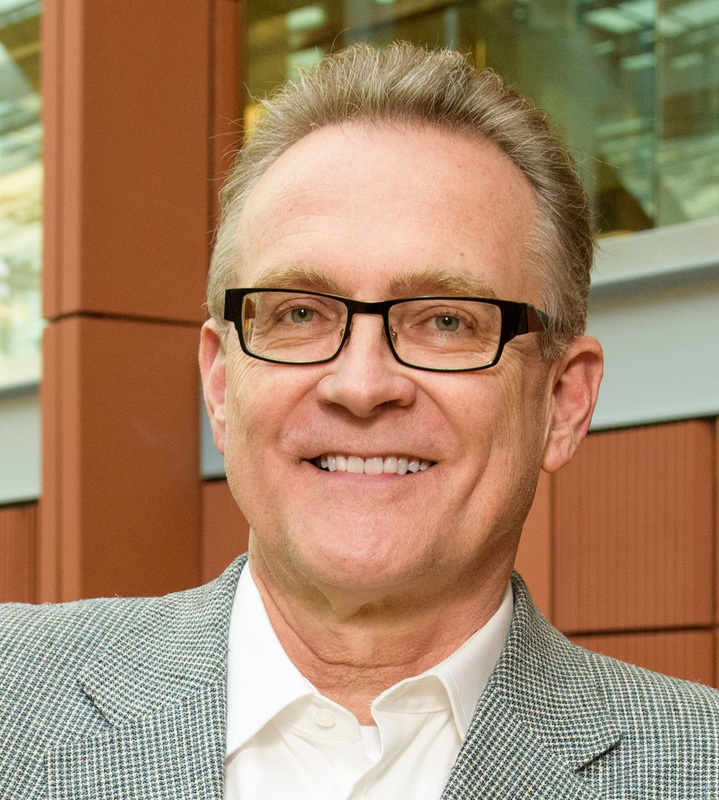 For the past 16 years, Jim has also held a faculty post at Michigan Ross, where he teaches the startup craft to MBAs and mentors student entrepreneurs. He is the author of The Launch Lens: 20 Questions Every Entrepreneur Should Ask, and a contributing columnist at Entrepreneur.com.